Valentine's Day Love Letter Wallpaper, Brush, and Pattern Pack - Free Photoshop Brushes at Brusheezy! Send your love out with this new Valentine's Day Love Letter Wallpaper, Brush, and Pattern Pack! 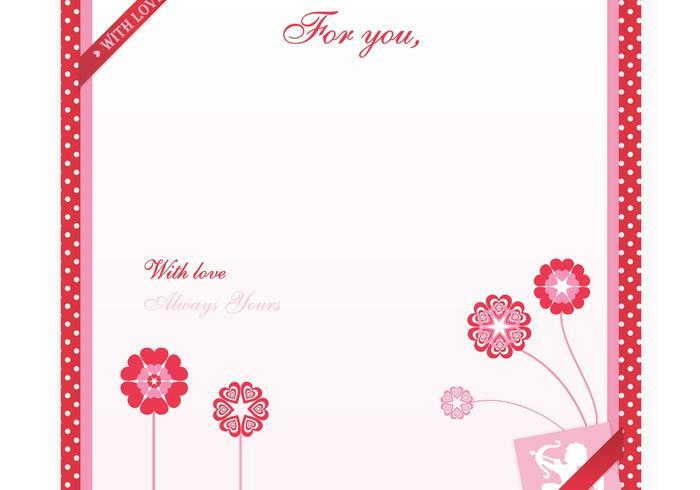 You'll love the floral ornament brushes and hearts that decorate this stationery letter wallpaper. Included in this pack is a red and pink love letter wallpaper, floral heart brushes, and even a red and white polka dot pattern! Rather have the vector pack? Download the <a href="http://www.vecteezy.com/holiday-seasonal/54760-valentine-s-day-love-letter-vector-wallpaper/premium">Love Letter Vector Wallpaper</a> over on Vecteezy!